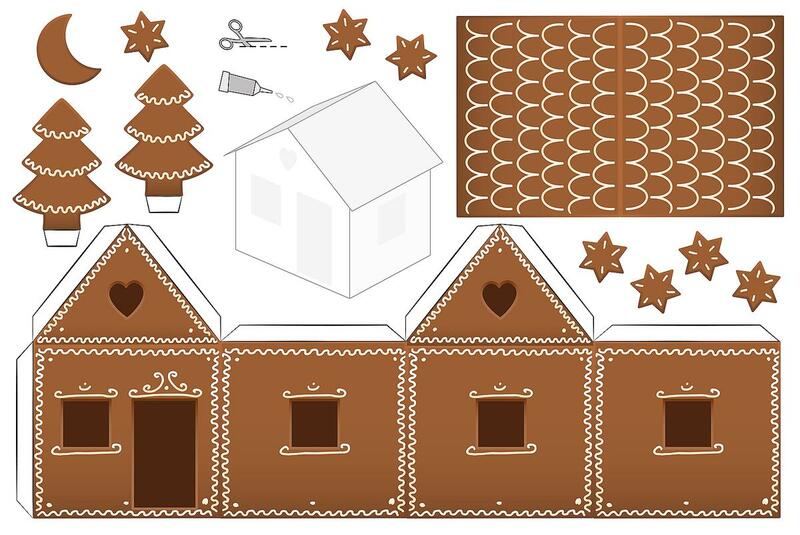 Who doesn't love a gingerbread house?! 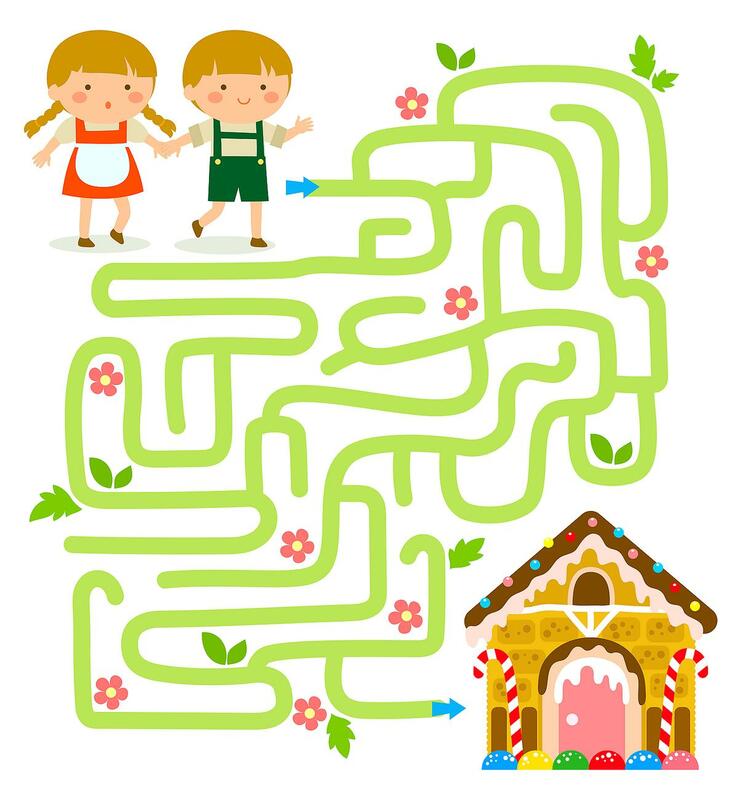 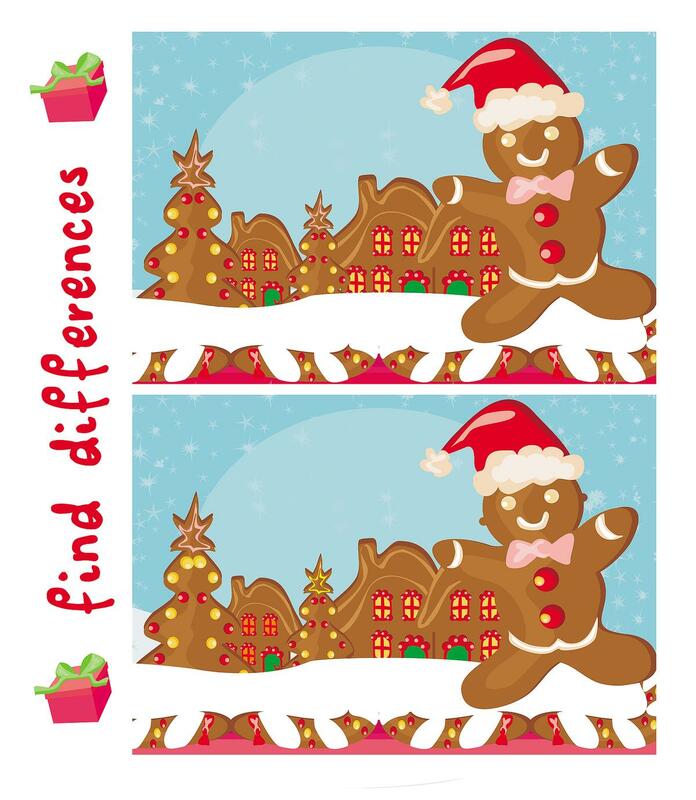 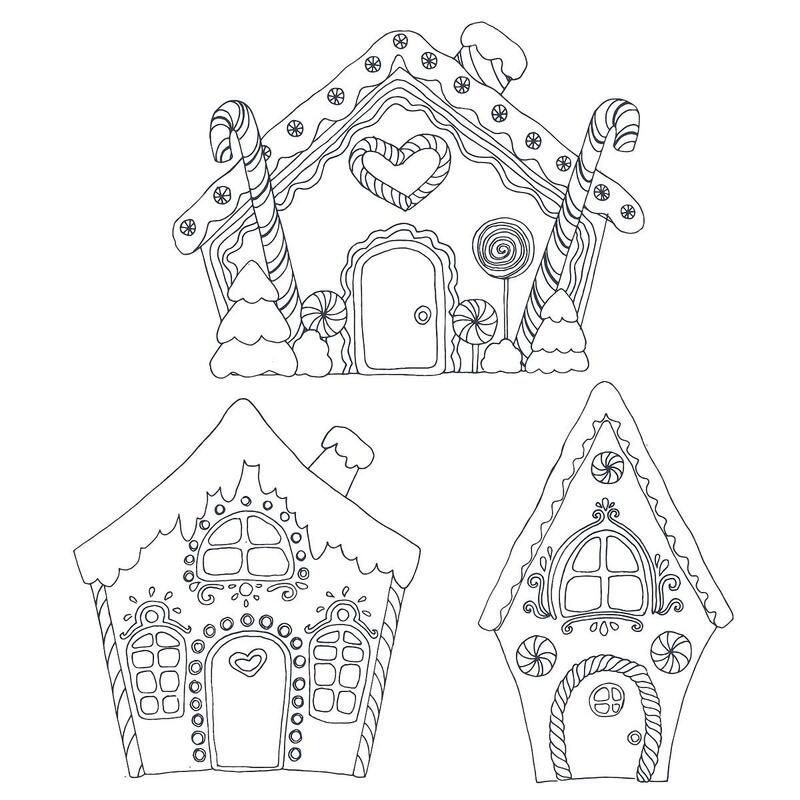 Print out these fun gingerbread house coloring pages, activities and games to play with your kids. 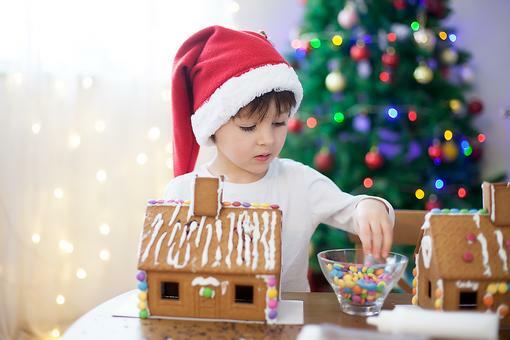 Do Your Gingerbread Houses Fall Apart? 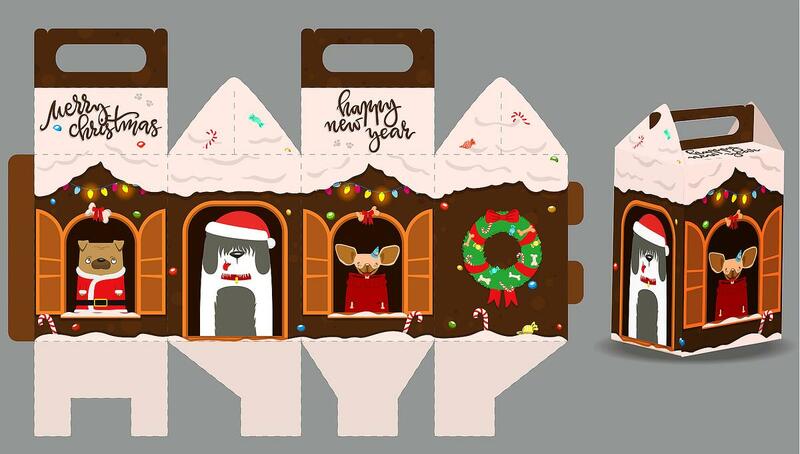 Try This Simple Holiday Hack! 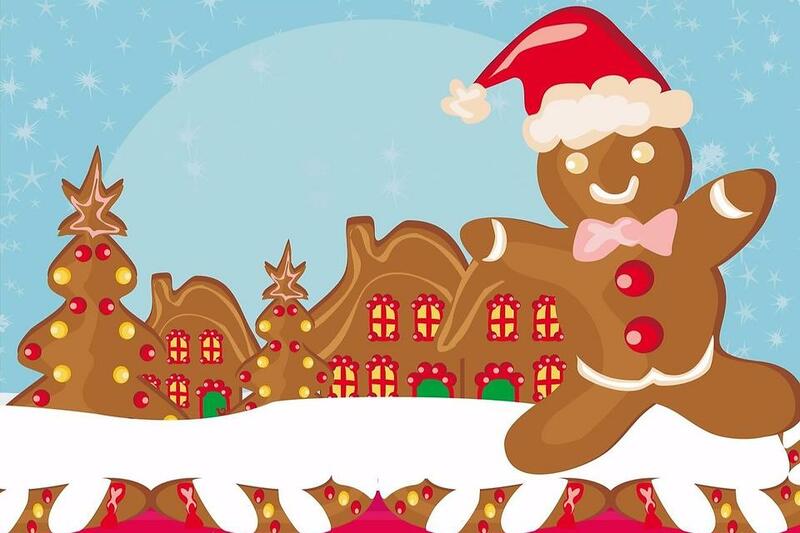 How to Turn Gingerbread Men Into Reindeer Cookies in One Easy Step! 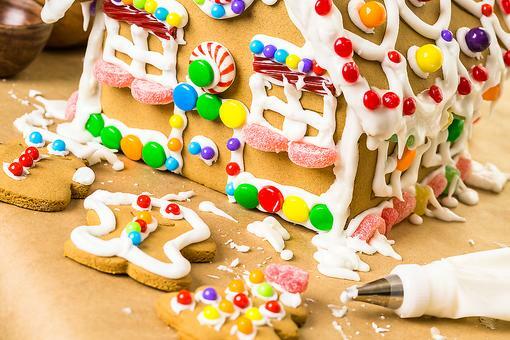 Christmas Traditions: How to Host a DIY Gingerbread House Decorating Party! 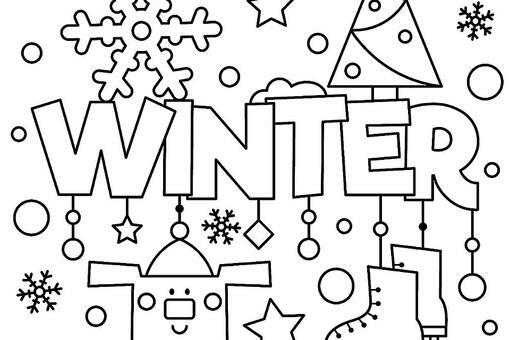 Winter Puzzle & Coloring Pages: Printable Winter-Themed Activity Pages for Kids! 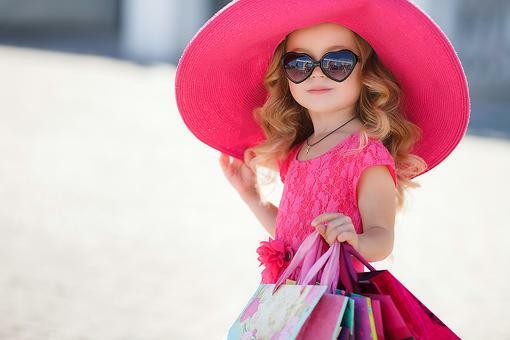 Pretend Play: Let Kids Get Creative By Making a Dress-up Drawer! 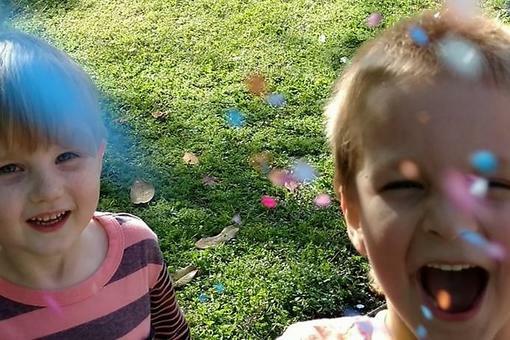 Fun With Stickers: Your Kid's Secret Weapon to Artistic Creations at Playtime! 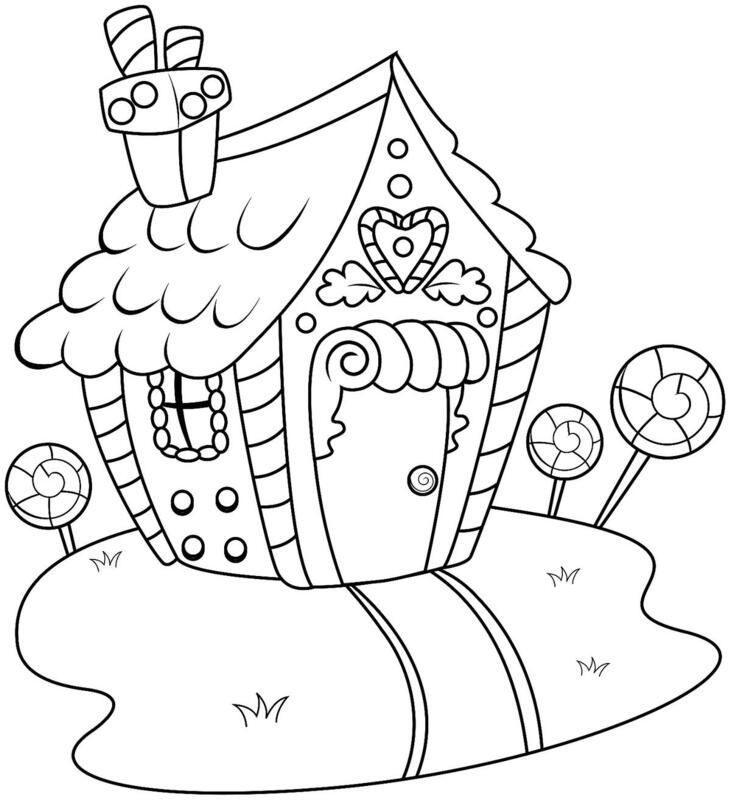 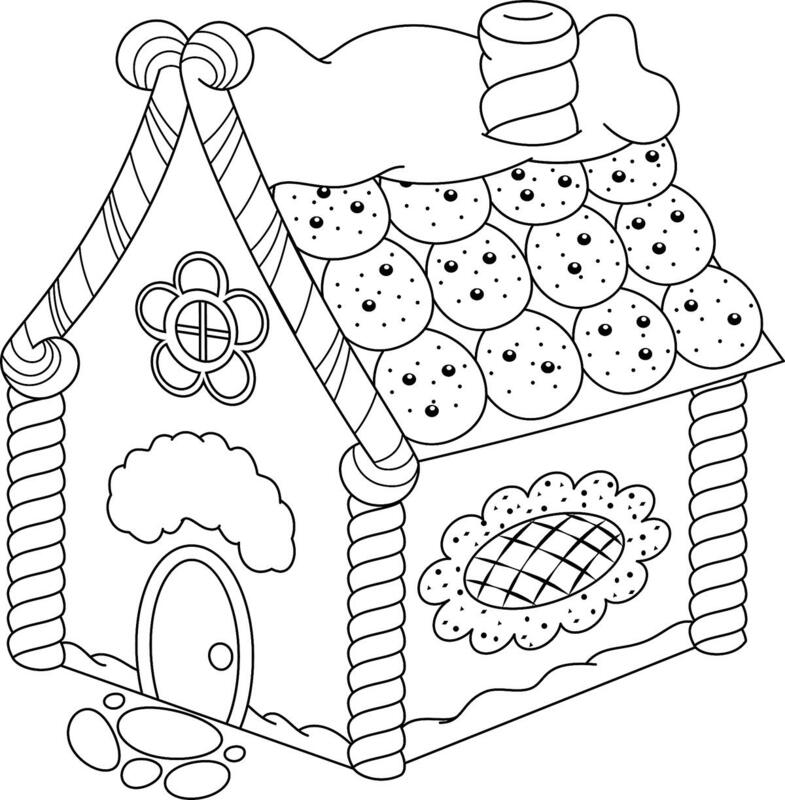 Gingerbread House Coloring Pages: Printable Coloring, Activity & Game Pages Featuring Gingerbread Houses!